How lucky are we to have dolphins that call our river home!? 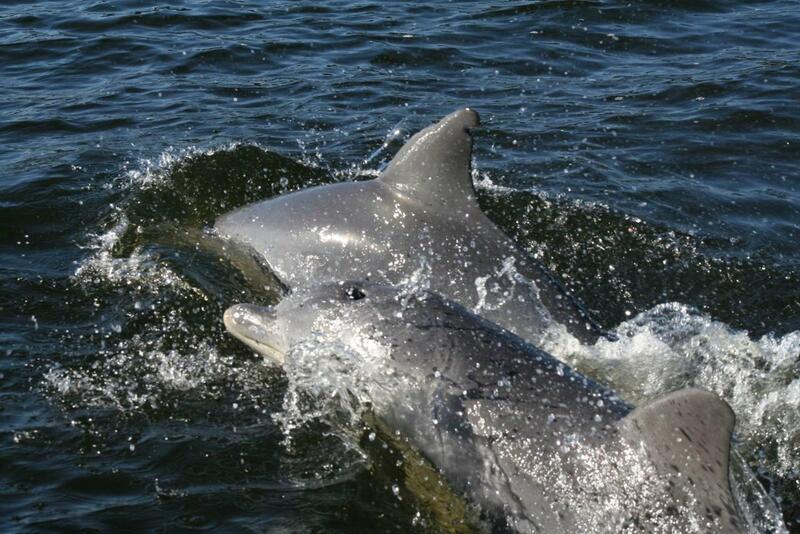 Learn all about these dolphins, how to identify them by name and recognise behaviours. Hear the story of Daniel, a boy with an enquiring mind, and learn what you can do to keep our rivers healthy.